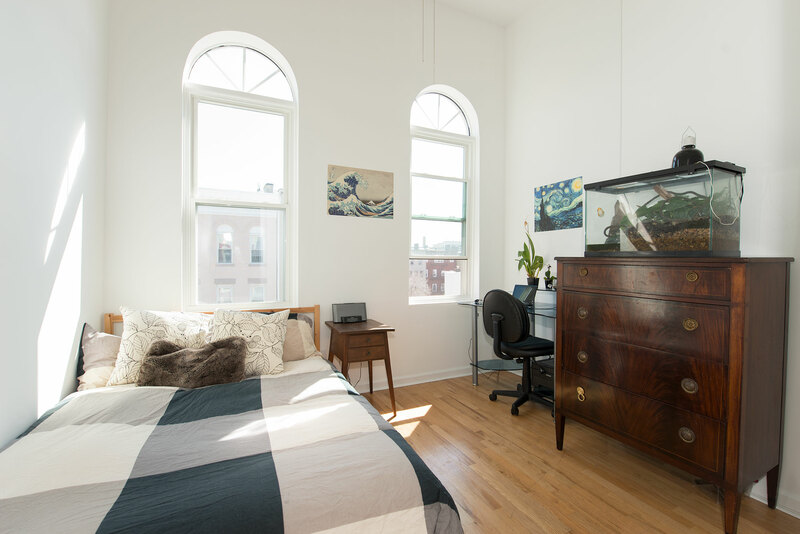 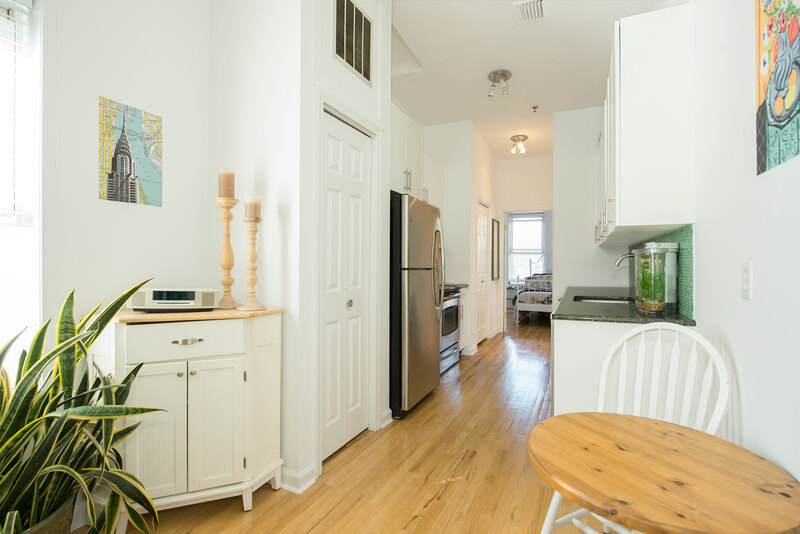 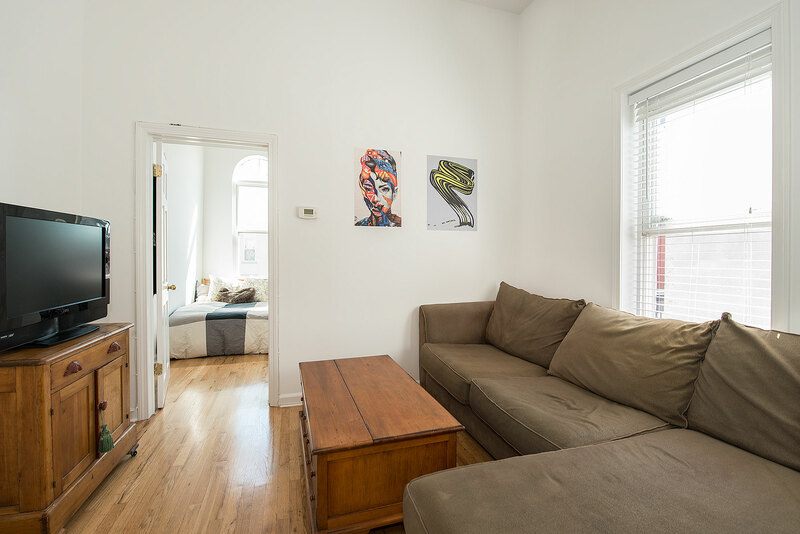 Bright and airy, this fully renovated 2 bedroom/1 bath home has 12-foot ceilings and windows on three sides. 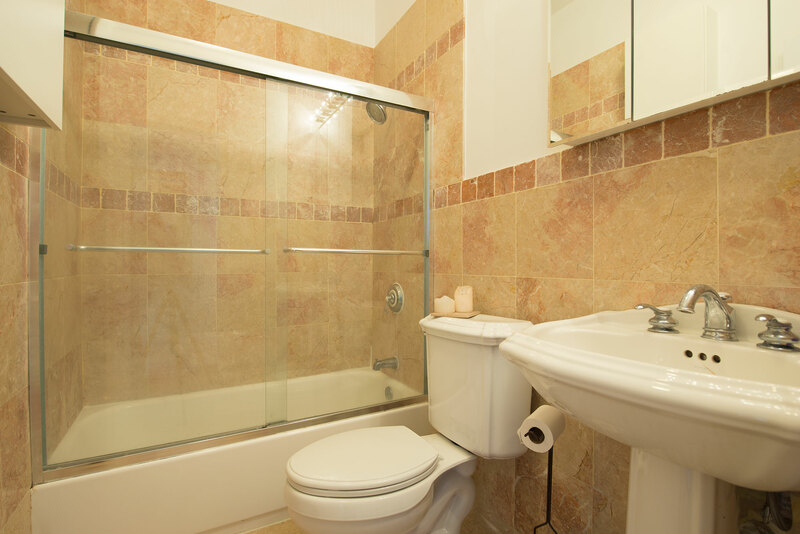 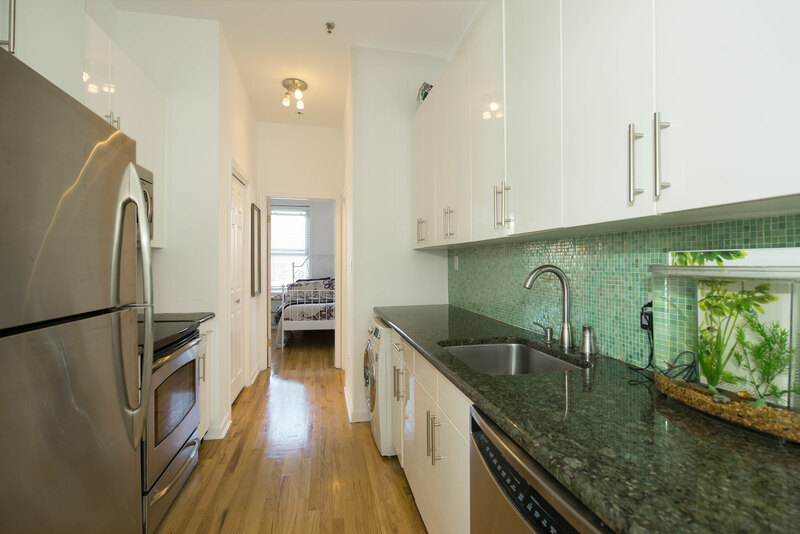 Unit features stainless steel appliances, hardwood floors throughout, and an in-unit combination washer/dryer. 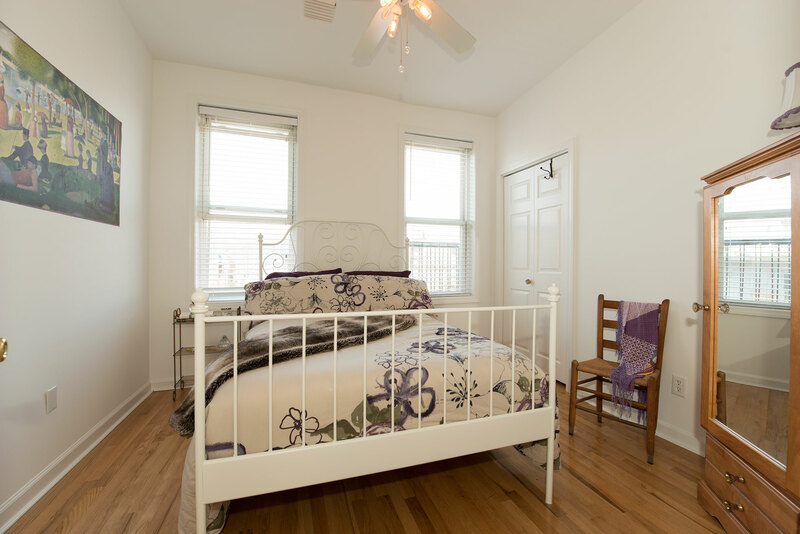 Plenty of storage, central air conditioning, and track lighting complete this beautiful home. 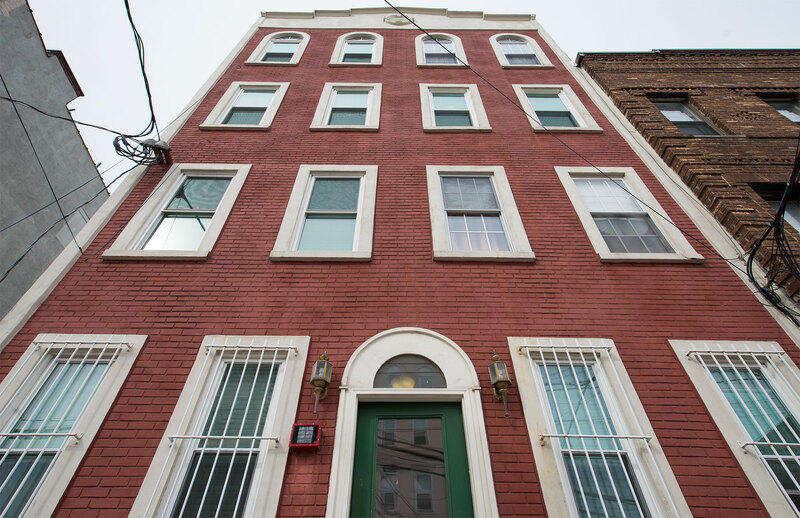 A perfect combination of Hoboken charm with modern upgrades, this is a must see!